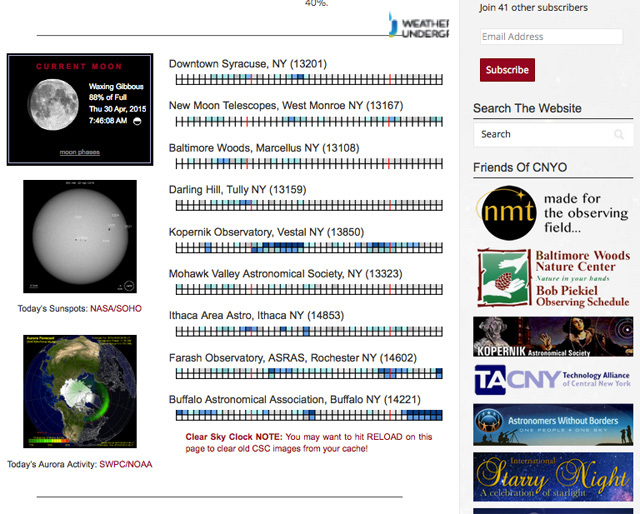 As first appeared in the October 2010 edition of the Syracuse Astronomical Society newsletter The Astronomical Chronicle (PDF). There is a region of the Night Sky that is dominated by aquatic creatures. Alternately, if we consider empty space as its own kind of ocean, there are regions where the stars of the Aquatic Constellations appear to undulate at geologic time scales, making the current arrangement of stars effectively motionless to our eyes and those of many generations to come. Within this Water Region are the Constellations (as listed at wikipedia) Aquarius, Capricornus, Cetus, Delphinus, Eridanus, Hydra, Pisces, and Piscis Austrinus. If we think in terms of seasonal change, this does seem like an oddity of planning. Who would place the Aquatic Constellations in the Night Sky during the late fall and winter, when the temperature in some parts of the Northern Hemisphere (such as at Darling Hill Observatory) might as well be that of interstellar space? Where are the polar bear and penguin Constellations? 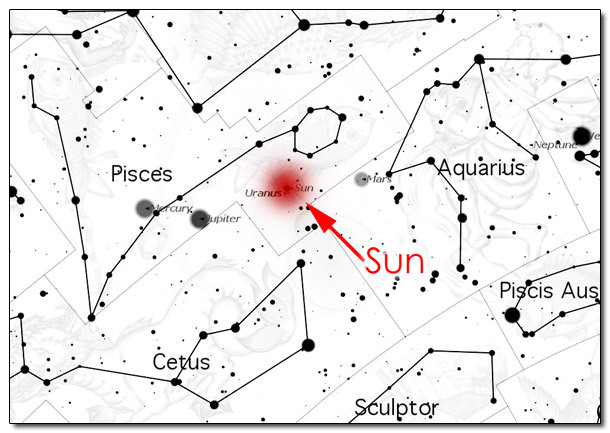 The answer to this has less to do with the apparent location of these Constellations in our Night Sky and more to do with the position of the Sun during our daytime sky roughly six months later (the Sun IN Pisces, for instance). 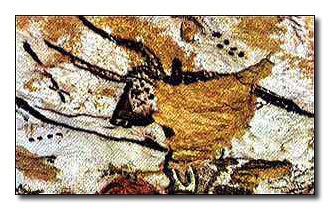 When the Sun is in this region of the sky from our terrestrial perspective, the Northern Hemisphere is well into Spring, the time of the rainy season in our and ancient cultures. The image above shows the position of the Sun at noon on April 1, 2011. No joke. If our blue sky were to disappear, we’d have a few seconds to enjoy the daytime Constellations (before we passed out, were cooked by radiation, or froze to death, depending on where the atmosphere went. Fun factoid – Mercury, with no atmosphere to speak of, provides 24-hour Constellation observing!). This brings us to Cetus, formerly known as a sea monster (indirect evidence for the lack of submarines in ancient Greece? ), now increasingly considered to be a whale (perhaps equally terrifying to a small boat far from land in antiquity). Like some misidentified sea monster seen from a dry beach by a hydrophobic observer, Cetus provides a small amount of clear identification and several subtle treats for Earth-locked amateur astronomers that leave quite a bit to the imagination. 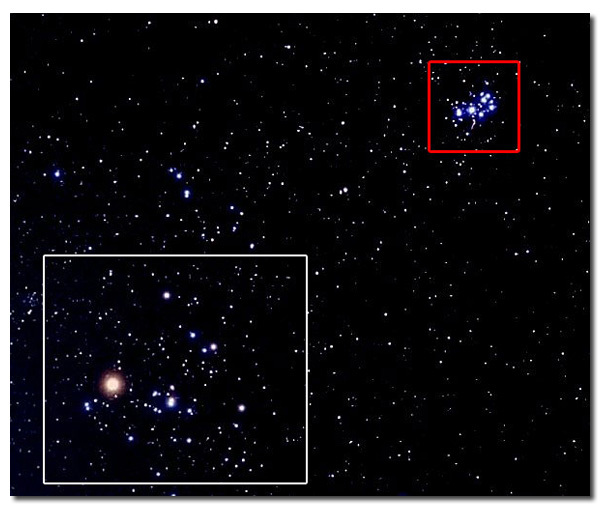 One of the patient treats in Cetus is the variable multiple star Mira (Omicron Ceti). As our Observatory Director Ray Dague pointed out at our last Public Viewing session, this star takes its own 331.65 day journey from a 10.1 magnitude star to a 2.0 magnitude star. 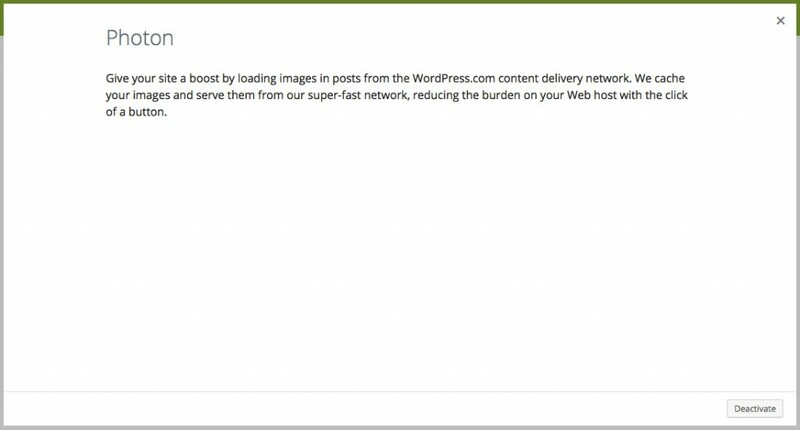 That is a phenomenal change! It is current at 6.5 magnitude and found in the neck of the beast (above). 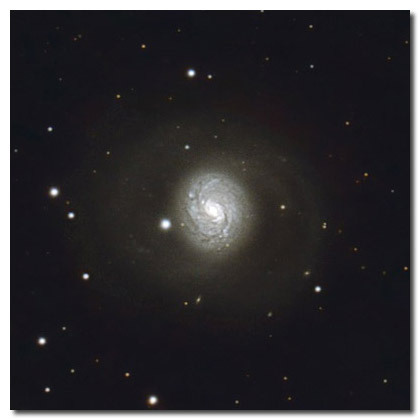 M77 image by Hunter Wilson. 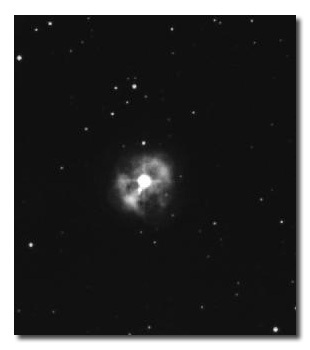 As for Messier Objects, those objects one can definitely say they saw on first pass with even moderately-sized binoculars, Cetus is accompanied by only M77, a distant (47 million light years away) barred spiral galaxy (at left, photo by Hunter Wilson). While one distant galaxy is anchored in this part of the sky, this small region is host to tens-of-thousands of invisible objects swimming around our Sun. 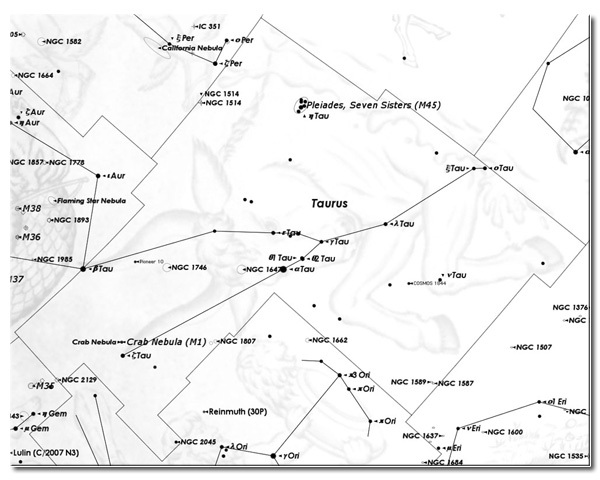 Cetus is a border Constellation to the Zodiac, those 12 Constellations that mark the path of the Sun and planets from our observing post on Earth. By the way the borders are drawn, Cetus does play host very occasionally to planets and, notably, the objects of the Asteroid Belt. 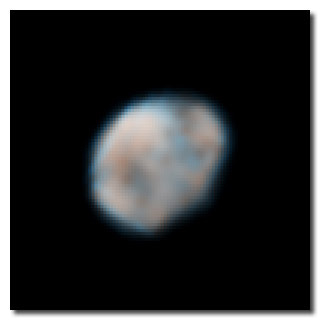 Cetus had the distinction of being the host to 4 Vesta (shown below, photo from the Hubble Space Telescope), the 2nd largest object identified in the Asteroid Belt, during its discovery on 29 March 1807 by Heinrich Wilhelm Olbers. 4 Vesta (Images taken 2007 May 14 and 16). 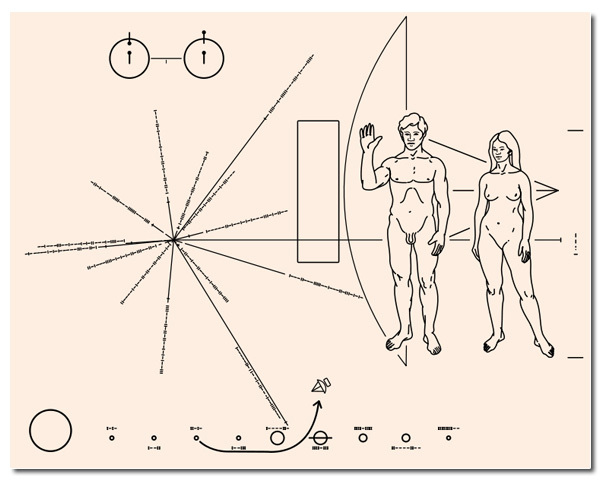 From hubblesite.org. 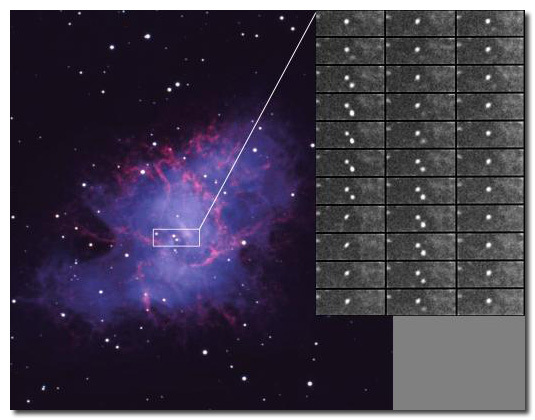 And then there’s stuff we can only imagine seeing without the most powerful scopes in the known universe. 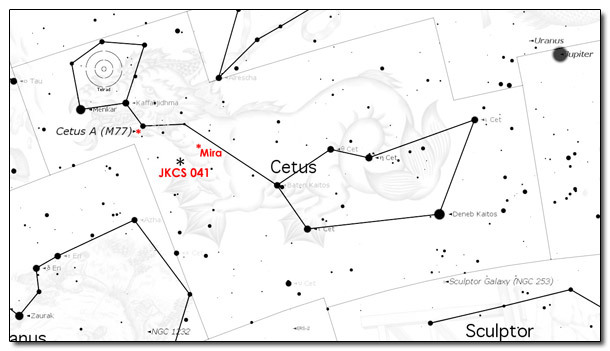 Cetus is the host to JKCS 041 (shown below, also in the neck as marked in the opening image. 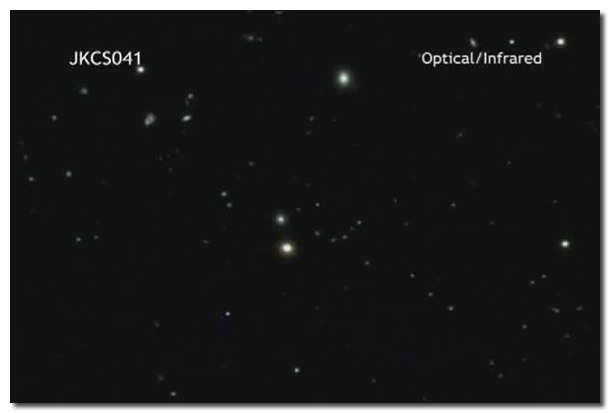 Must be a hungry monster), the current holder of the title as most distant galaxy cluster yet discovered, residing at a boggling distance of 10.2 billion light years from us. 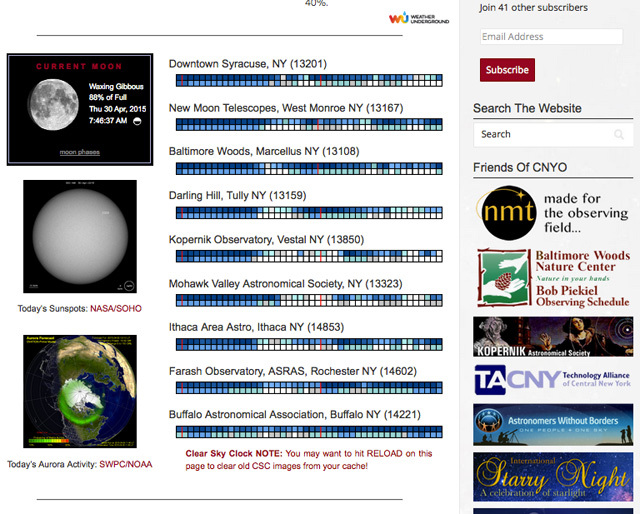 Wikipedia hosts a short little movie about this distant cluster HERE. 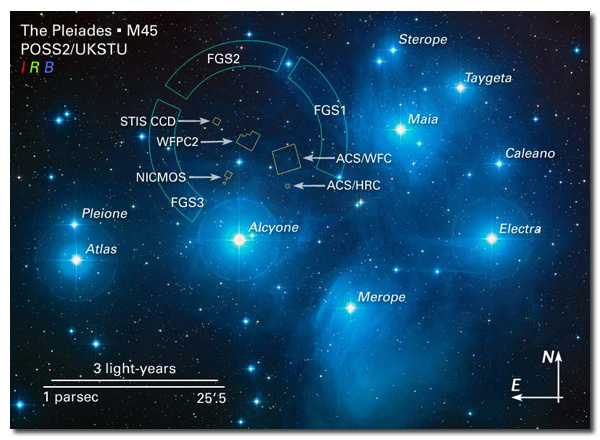 JKCS 041 (22 Oct 2009) from NASA/CXC/INAF/S.Andreon et al Optical: DSS; ESO/VLT. P.S. It has taken all my concentration to not refer to Cetus as a Whale of a Constellation.